There are so many natural ways to makeover your daily routine. Some of the easiest, though, start in the kitchen! 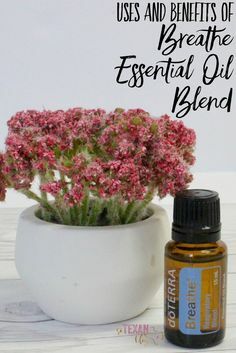 Because I get asked a lot how I use essential oils to clean our home, a Natural Kitchen Cleaner Makeover with Essential Oils seemed like a post that was being begged for. The truth is, most of these hardly qualify as recipes (in fact, I think I said that in pretty much all the posts). 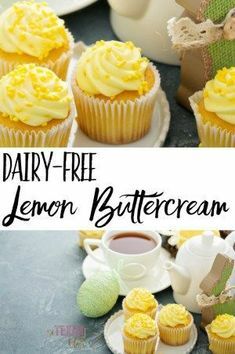 They’re super simple, but I find that the easier the recipe, the more likely I am to use it and make sure that our home is safer and healthier for our babies. When you’re making these recipes, though, make sure you’re using oils that are safe to be used around your kiddos and pets! CPTG essential oils are the best on the market, and make it hands-down the best choice for our family. 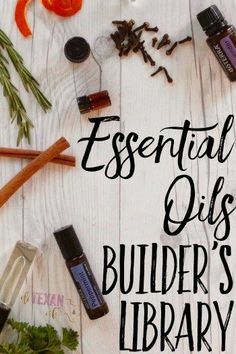 If you need some of the safest, most effective oils there are, check my shop page to find out how to get 25% off of every single essential oil you could need! Keep the pesky fruit flies and nasty smells at bay using this natural drain cleaner recipe with essential oils! 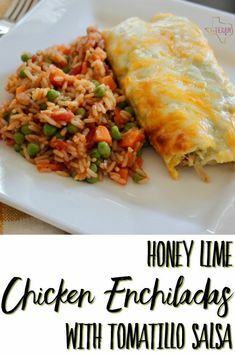 This is probably the easiest recipe in the makeover, but it’s definitely the one that makes the biggest difference in our family’s kitchen! Making my own natural stove cleaner lets me forget to get “traditional” stove cleaner every time I’m at the store, but still get all that burnt-on, forgotten-about spills. It eliminates the elbow grease that’s usually required to get your stove back to sparkling! Ever thought about DIY-ing your own natural surface cleaner, using CPTG essential oils? Use it in the kitchen, but use it in your bathroom, on the breakfast table, in the play room, or anywhere you’d need to disinfect grimy, germ-covered objects (not that a mom of a toddler would EVER have ANY of those around! ).